About - "An Ecology Experience That Is Simple, Pure and Natural!" CONSERVATION IS WHAT WE DO! West End Ecology Tours was formed out of a deep passion by the founders of the company to highlight conservation best practices for the community. 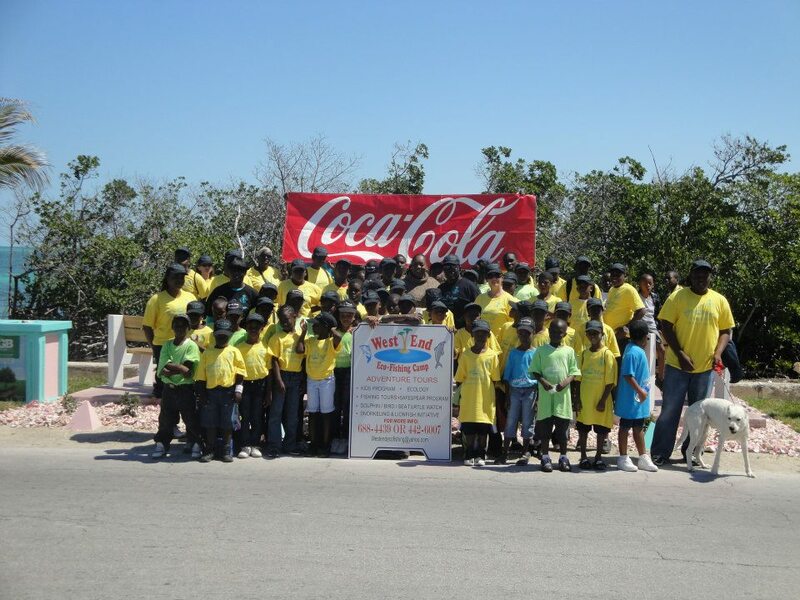 Founder Keith G. Cooper offer a commitment to promote environmental programs to educate youth and adults in a community that is going through a lengthy transition period from destructive tropical storms. In 2004 Hurricanes Frances and Jeanne nearly wipe the quaint settlement out of existence. Once again in 2005 Hurricane Wilma impact on the community was even harder to take. The community was down but not out. On October 6, 2016, West End was once again ravaged by yet another devastating storm - Hurricane Matthew. This storm ripped through the settlement and wiped out or severely damaged more than 80% of homes and businesses along the shoreline. Many local residents lost all of their possessions but incredibly not one life was lost. Once again it will take years to over come these powerful forces of nature. With a steadfast courage and determination the residents of the community will rebound and rebuild an even stronger community. The charitable arm of our company WEEFCA is supported through donations from companies who provide funding for our educational youth environment programs including spring and summer eco-fishing camps, eco-tour guide training and annual junior sailing regatta. 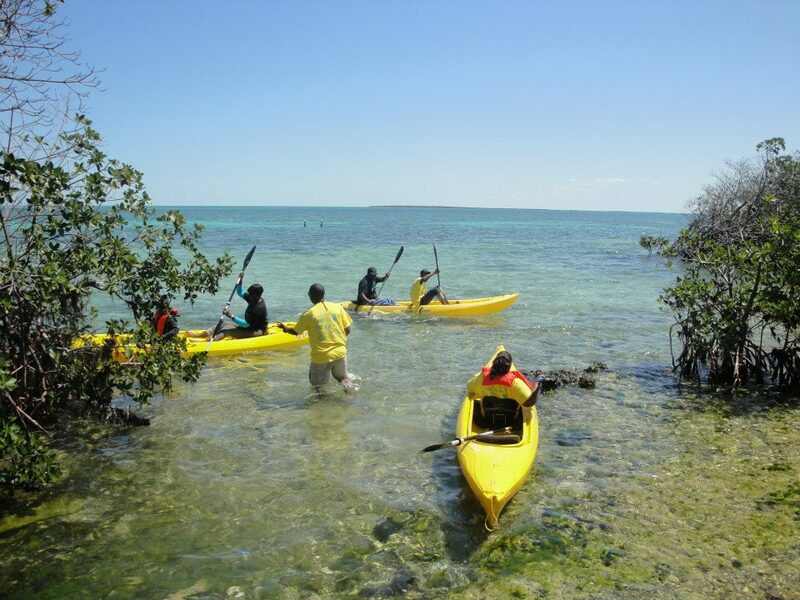 A marine ecology center is also being planned to provide a research center for professionals in the field and a training facility for youth who seek careers in for the marine environment and ecology. We welcome your donation and support of our conservation efforts and look forward to hosting you on one of our ecology or fishing tours soon. Our commitment to environmental conservation, preservation of our coastal shoreline and natural resources is the primary goal of the company. We welcome opportunities to partner with university research professionals and citizen science enthusiasts who wish to observe, record and track wildlife. We invite you to visit West End to meet the locals and learn more about our settlement. Without vision the people will perish. 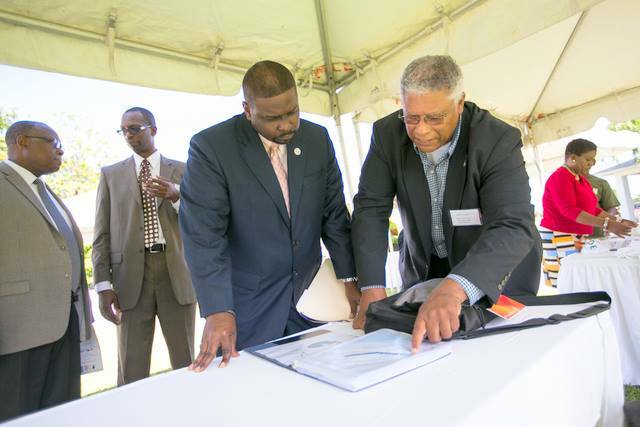 The company will continue to partner with organizations whose aim is to protect the earth and living seas through scientific research and sustainable fishery programs. 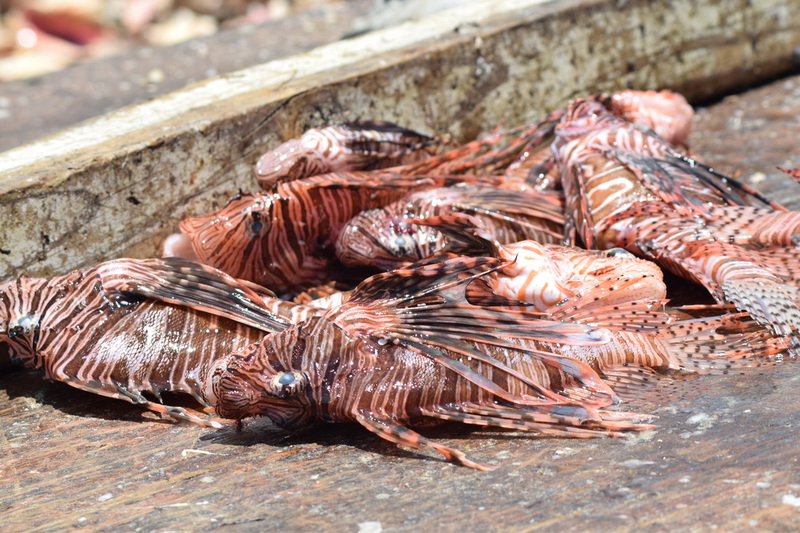 Ask about our Lionfish project. Each of our tours provide the opportunity to ask questions and become better educated about our eco-system, community and culture. 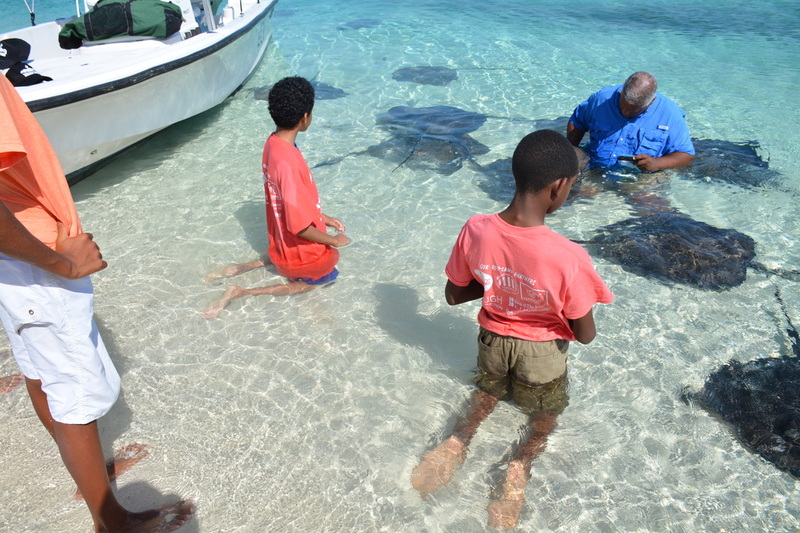 Your donation and support of our conservation efforts to preserve Stingray Cay wildlife, trash clean up campaigns of the cay and shoreline as well as WEEFCA our educational youth non-profit initiative is greatly appreciated. The WEEFCA, WEJR&F and WEET logos and marketing slogans are trademarks of the respective organization.